Emona is a small village in the center of Bulgarian Black sea coast. It is situated next above the Balkan Mountains’ easternmost cape, Emine. 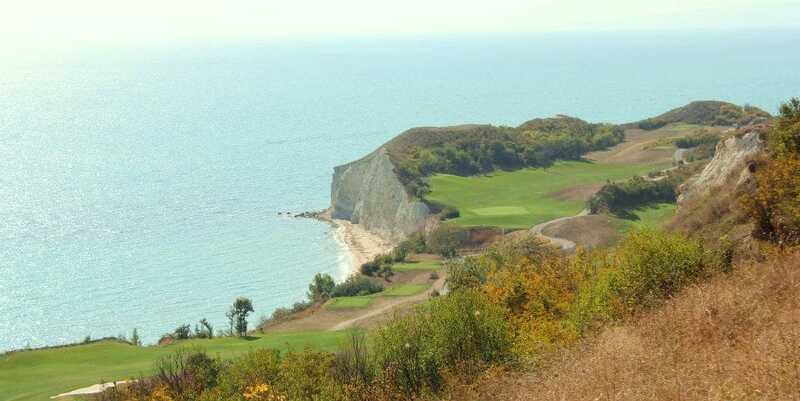 The climate of this coastal mountain zone is under influence of both the Black Sea and Balkan Mountains with hot and dry summers and cold and windy winters. Weather in September is usually hot, but rainy, chilly days are not unexpected. In the autumn the temperature of seawater is between 17 and 22 Celsius. *From Irakli bus stop you should hitch-hike to Emona (9 km) or arrange in advance a pick-up. 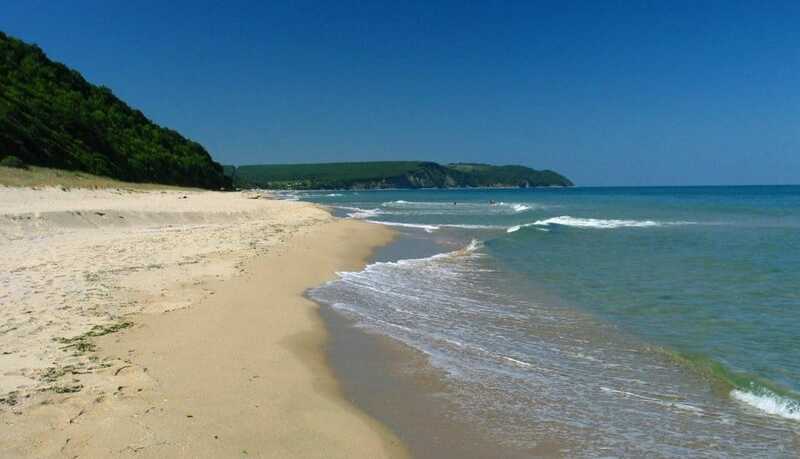 A taxi could be taken in Obzor (20 km) or Sunny beach (30 km). The present-day village emerged after the 1980s on what was left from the older village, which was almost abandoned and destroyed under the Communist regime in Bulgaria (1944-1989). Emona hides an ancient history behind its relatively new face, a relaxing ambience in contrast to the crowded neighbouring resorts (Sunny beach and Obzor). Friendly inhabitants consider their village a shelter from “invading” tourists and hotels’ investors on the Bulgarian Black sea coast. The ruins of the medieval monastery of St. Nicolas and medieval fortress Emona, cape Emine with a 19th-century lighthouse on top and the environmentally protected area along the beach of Irakli (app. 4 km from Emona) are all near the village. Because of the protected nature and the presence of rare and endangered species- plants, birds and animals- cape Emine has been declared as a NATURA 2000 protected area. Cape Emine is an important point for Via Pontica birds’ migratory route and is a nice location for bird-watching, especially for the soaring white stork flocks during their autumn migration. Another one of the local attractions are the wild living studs in the area. 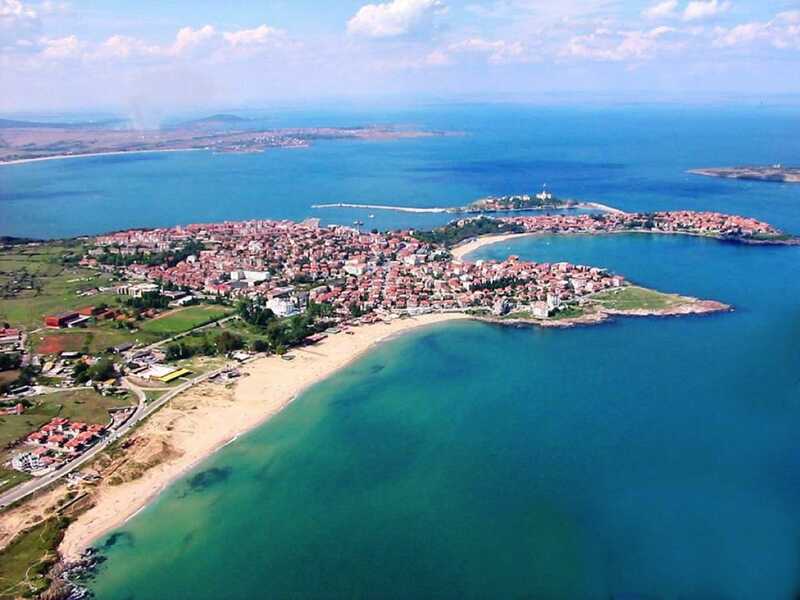 Not far from Emona are the coastal resorts of Obzor (20 km), Sunny Beach (30 km), St.Vlas (25 km), Elenite (9 km) and UNESCO World heritage town of Nessebar(35 km).